Edward Adler, a television writer who lived in and wrote about New York City for most of his career, died on June 8, in Jenkinstown, Pennsylvania, at the age of 91. Adler, who was born in Brooklyn on November 17, 1920, had suffered from dementia in recent years. 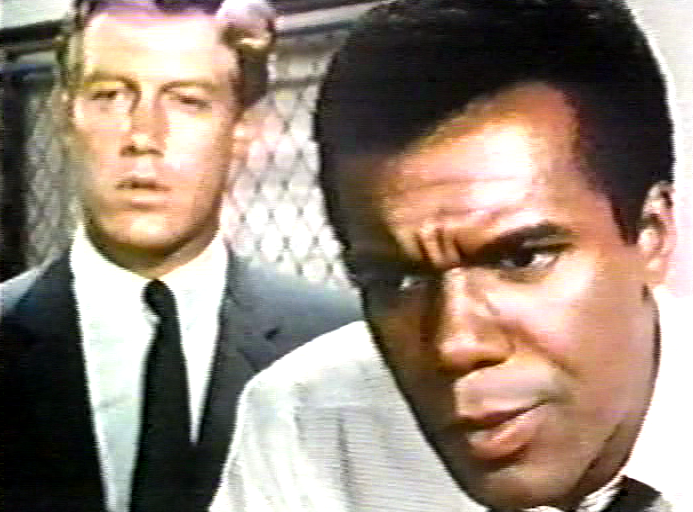 Adler’s early work ran the gamut of sixties New York dramas, from an initial feint on The Nurses to a quick pass at Mr. Broadway to significant contributions to East Side / West Side, Hawk, and N.Y.P.D. 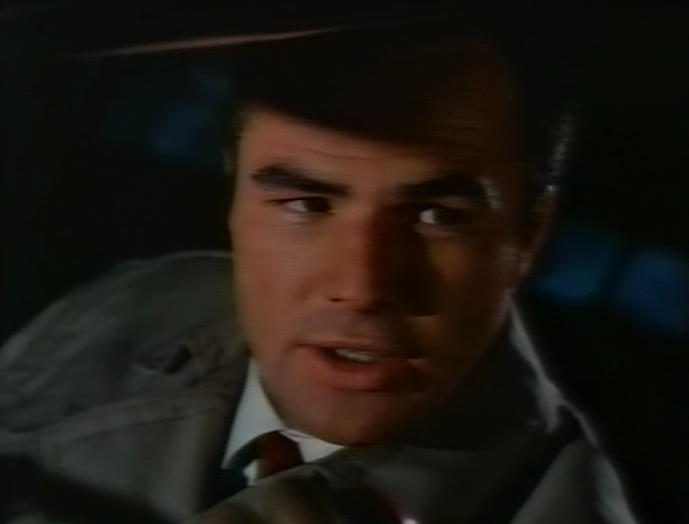 Fittingly, he capped his career in the eighties with producing stints on two hard-boiled street shows, the vigilante drama The Equalizer and Night Heat (which was lensed in Toronto, but liked to pretend it was a New York cop show). “Most of the greater New York writers of the twentieth century recognized how good it was. Philip Roth was always ready to lay a quote on it, and Mailer read it and liked it,” recalled Henry. Adler was not of the intellectual class – his parents were Eastern European immigrants and shopkeepers in Brooklyn, and Adler himself only had two years of college on the G.I. Bill – and the press made much of his self-taught talent, cultivated through avid wartime reading of Dante, Conrad, and Beckett. Years later, Adler told me how ridiculous he felt when a Time magazine photographer posed him atop a Checker Cab – holding his typewriter. 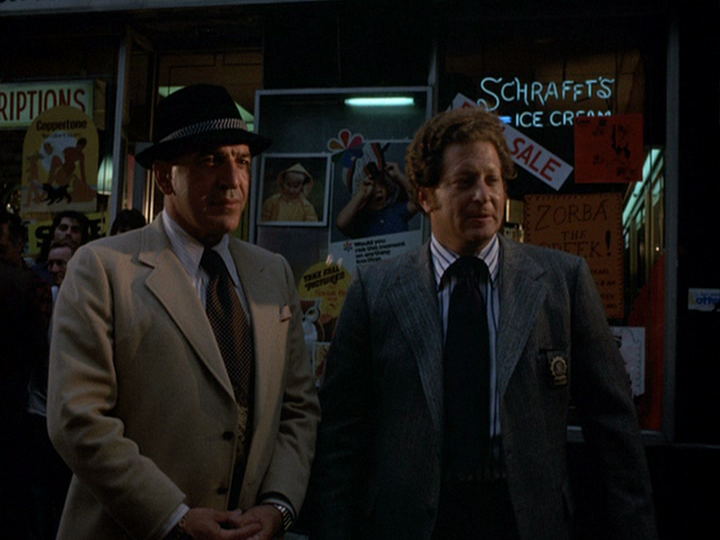 Notes From a Dark Street sold fewer than three thousand copies and it looked like it was back to the garage for Eddie Adler, until television came calling. Adler palled around with musicians and writers and Greenwich Village characters; two of his friends were George Bellak, a television writer who was then story editor of The Nurses, and beat scenester David Padwa, whose ex-wife, Audrey Gellen, was developing the new social work drama East Side / West Side for David Susskind. But the most important was the first, “Not Bad For Openers,” which drew upon Adler’s inside knowledge of the hack racket. 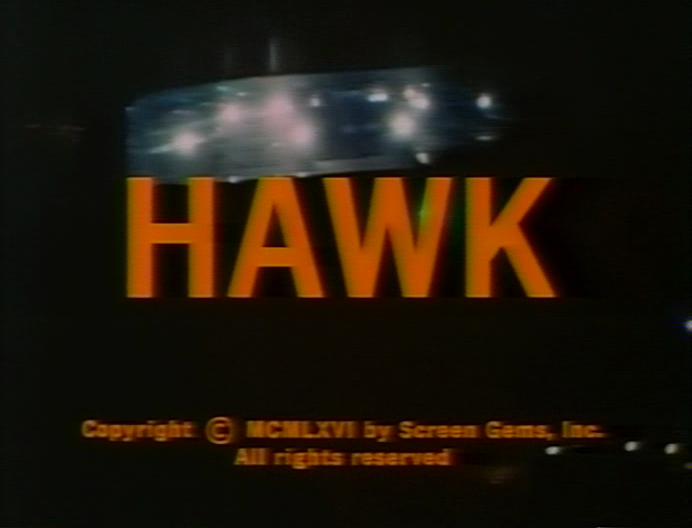 Curiously, he bypassed this obvious subject for his novel and saved it for his first fully realized television story, a study of a cab driver (Norman Fell, probably an apt Adler surrogate) with a gambling addiction. 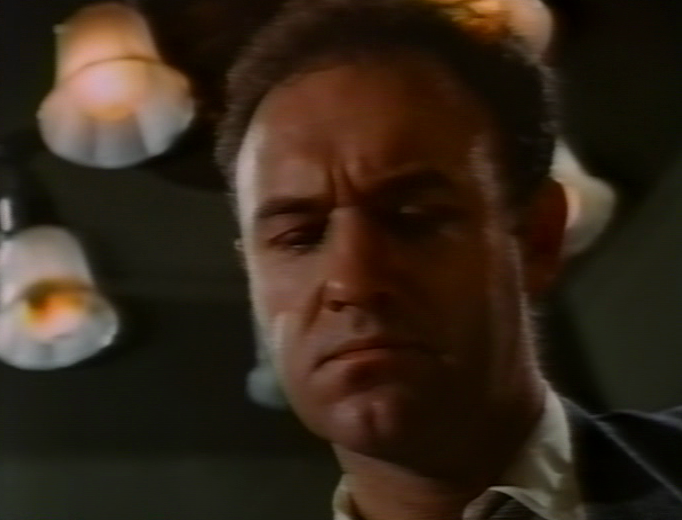 Adler, who hung around the Long Island City location (a garage out of which he himself had worked) as a technical advisor, was cagey about how autobiographical the script was. “I knew a couple of people like the lead in the show,” Adler told me, but also conceded that much of his own experience made it into “Not Bad For Openers” (originally, and more vividly, titled “An Arm-Job to Oblivion,” an arm-job being a taxi ride for which the driver doesn’t turn on the meter). Adler continued writing his slice-of-life stories for Hawk and N.Y.P.D., both late-sixties time capsules of the New York streets. 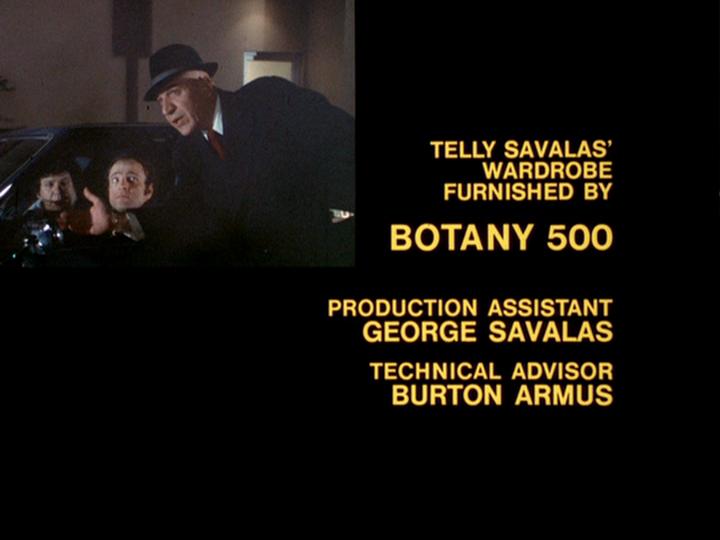 A fast writer, he served as an uncredited rewrite man on the first series and an official story editor on the second. 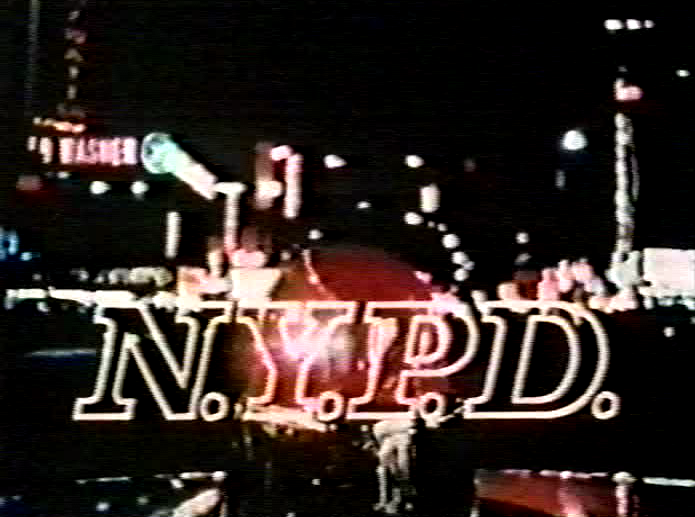 “Larry Arrick [a producer of East Side / West Side] used to say, ‘Here comes the fireman,’ which meant that I rewrote very fast, and that carried over into another series that Susskind did, a half-hour cop show called N.Y.P.D.,” Adler said when I interviewed him in 1996.
about an 18 year-old boy and his relationship with his girl and with other citizens of a Long Island community – particularly the members of the local branch of the American Legion who give him a bang-up going away party when he’s drafted . . . . The title refers to the bullet-proof Bibles that are issued to G.I.’s. The “director of record” for Bullet Proof was Milos Forman, but neither that nor Cells was made. 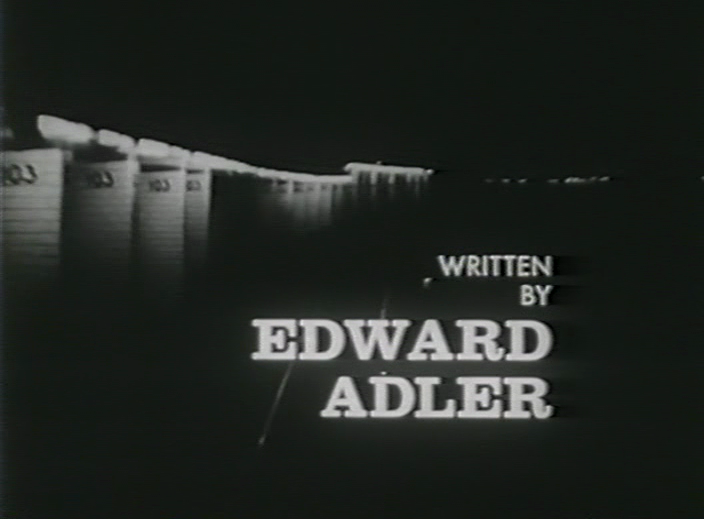 In the end, Adler never had a feature credit, just the tell-tale gaps that turnaround projects and unsold pilots leave amid a writer’s credits. 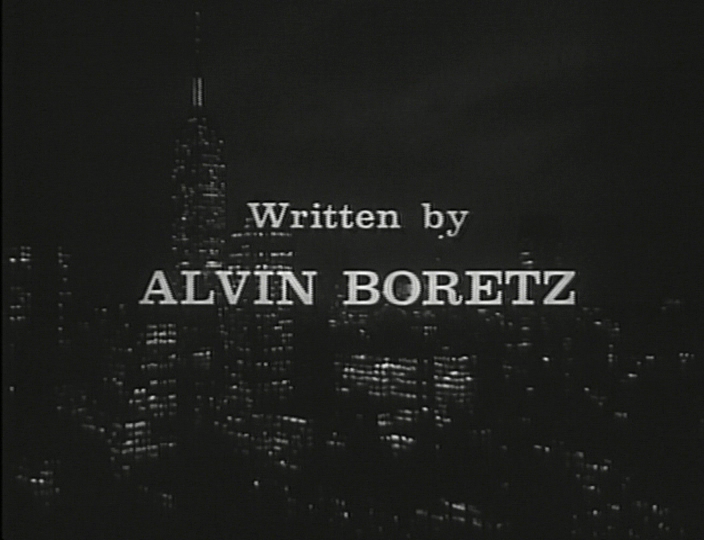 Adler held out in New York as most of the other television writers moved west. He made the pilgrimage to Los Angeles twice a year, to pitch stories, but drew the line at a permanent relocation – even when a lucrative offer to head-write a soap opera was made. 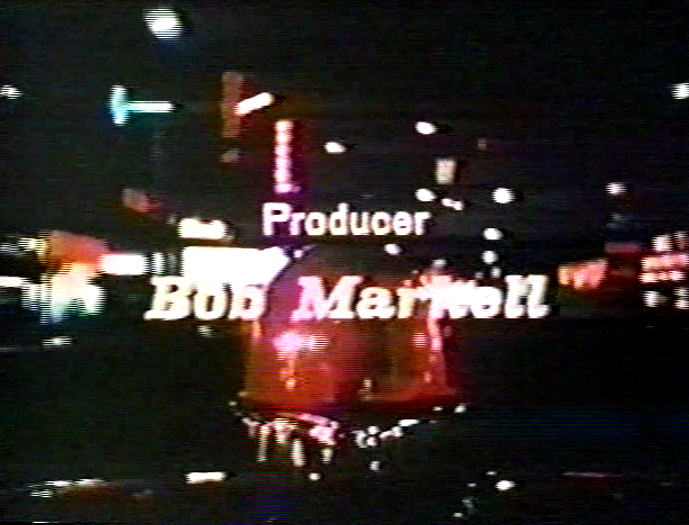 His credits from the seventies are thin – Gibbsville, a portion of the Benjamin Franklin miniseries, several unsold pilots, and Death Penalty, a made-for-television movie about Salvador Agron, the “Capeman” killer – in part because Adler devoted more and more of his time to his union, the Writers Guild of America, East. Adler served on the Guild’s council for thirty-two years and was its president from 1983-1991. Adler’s wife, Elaine Lipton, died in 2003. 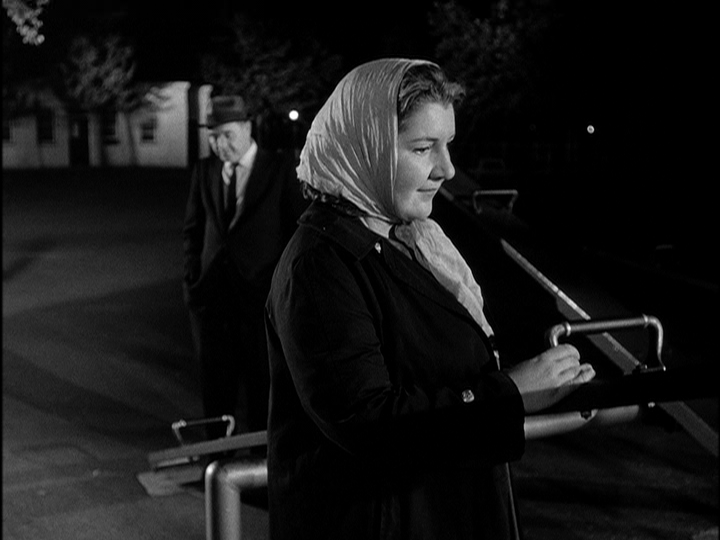 (The main character in Death Penalty, played by Colleen Dewhurst, is named for her.) He is survived by two sons, Tony (a first assistant director) and Joe, and one novel, which “should be always in print, but it isn’t,” as Buck Henry pointed out. You can buy a copy of Notes From a Dark Street from Amazon for a penny. And what of a second novel? True one-book writers – as opposed to writers who wrote only one famous book, or one good one – are rare (and there’s a great documentary about them, in particular one named Dow Mossman, called Stone Reader, by Mark Moskowitz). Edward Adler is a member of that small fraternity. There were notes, scraps, various false starts, according to Joe Adler, but nothing ever came together.